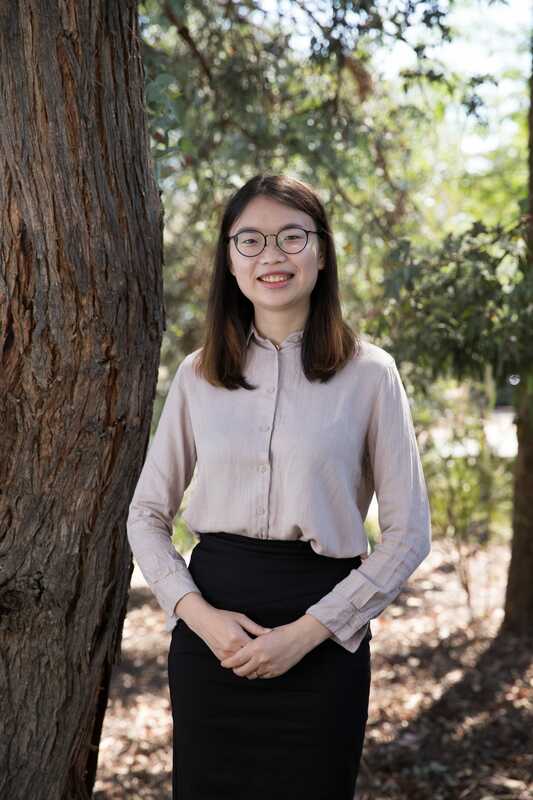 O livia grew up in a small town in Southern China and was interested in numbers and mathematics since her early childhood. She performed well in science and mathematics at school and won prizes in maths competitions. Olivia came to Australia several years ago in order to continue her study in accounting. She completed her Master’s Degree in late 2016. Accounting regulations and policies in Australia interested her a great deal and motivated her to explore more and she also broadened her horizon in the other areas including business management, financial analysis, economics, and corporate ethics. Olivia is Ausvet’s Finance Officer. She diligently helps with the company’s daily accounts as well as developing her financial reporting and analysis capacities. She has an ongoing interest in improving skills in strategic business approaches. Olivia seeks continuous professional improvement. She is working towards to CPA full membership, which she expects to complete in 2019. She continues to attend additional courses and lectures in areas such as financial modelling and data analysis. Both Olivia’s husband and her father-in-law are professional accountants with advanced experience in various industries. This tends to lead them to conversations at family gatherings which are usually accounting related. They enjoy discussing accounting policy differences between Australia and China, ethics in accounting and future trends in accounting. When not working, Olivia likes to spend time with her two dogs. Her favourite activity is taking her dogs to the national arboretum and enjoying a walk together.